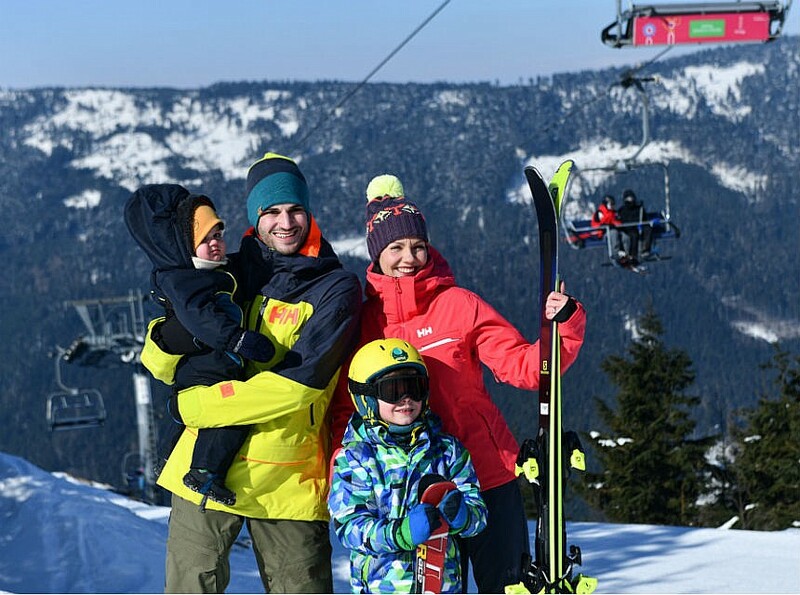 Enjoy endless slopes making perfect arcs with your skis, using a ski pass valid throughout your stay. 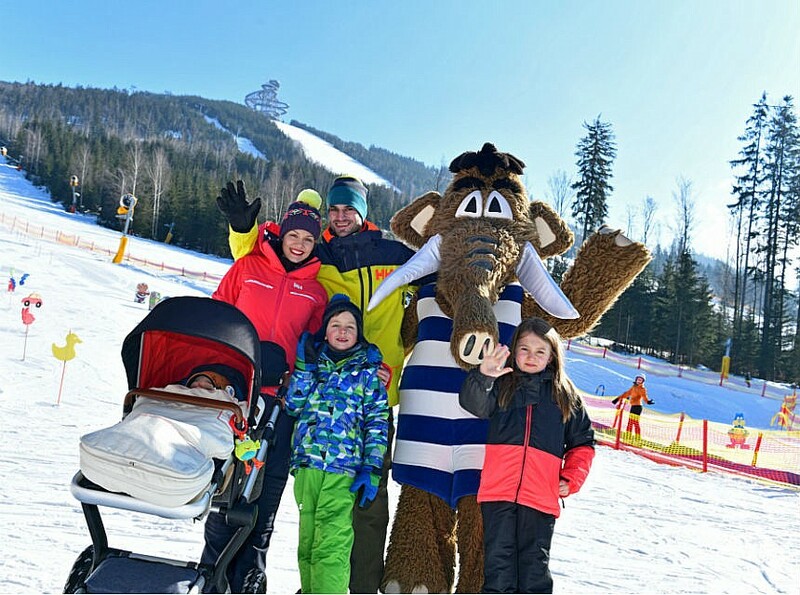 You can expect a perfect skiing holiday with all-day skiing, unlimited relaxation in the wellness and sauna worlds and tuned animation programs for your little skiers. Enjoy the snowy mountain peaks with a little bit of wellness. Let yourself relax in the private steam sauna with cleansing clays or deep relaxation in an intuitive massage after you take off your skis. 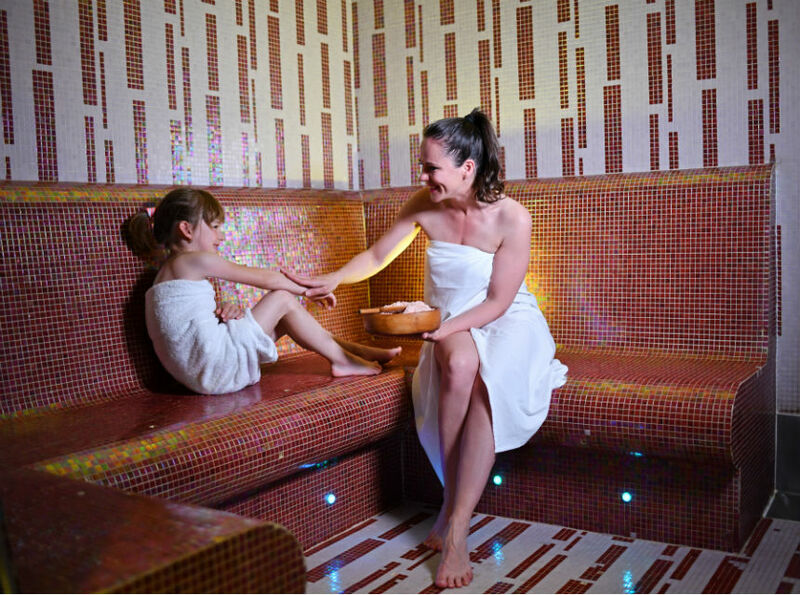 In addition, get unlimited relaxation in the wellness and sauna world and great winter animation programs for your children. Experience a beautiful and casual Christmas at the Vista Hotel. We carefully prepare all-day Christmas animation programs for our small guests as well as a selected Christmas menu with a toast. 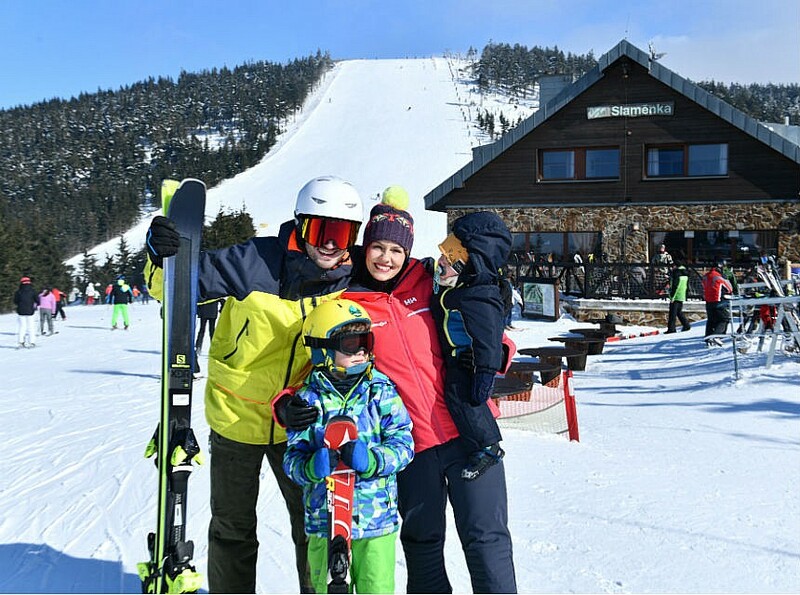 You only care about how to enjoy skiing on our ski slopes right above the hotel, the heavenly experiences on the snow-covered Sky walk and the omnipresent family holiday Christmas atmosphere. Celebrate the arrival of the New Year with us at Vista. We are planning hours of New Yearʼs Eve animation program for children and a spectacular end of the year with a New Yearʼs Eve dinner, full-length family program, and a midnight glass with a fireworks right above the hotel. We believe you will experience miles of curved ski arcs on the slopes right above the hotel and tons of experiences in your memories.